Look at this gorgeous pair! 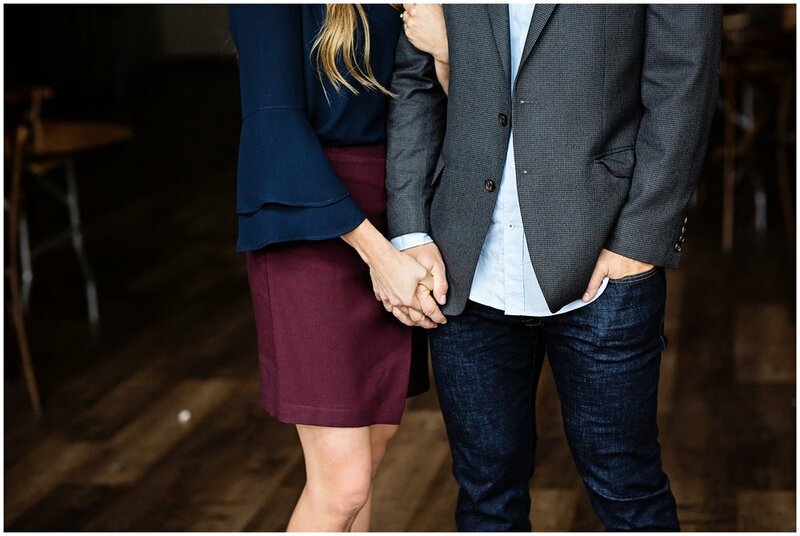 They are getting married next summer, and we really wanted to squeeze their engagement session in this fall! Since it happened to be one of the most cold, rainy fall days, we opted to get some shots inside and outside. I love how they turned out! I mean look how cute! We did get some dry moments where we popped outside real quick…. I’m loving these plaid fall vibes! The sun showed it’s face RIGHT as we were leaving for the night! And of course the very last shots ended up being my favorites! 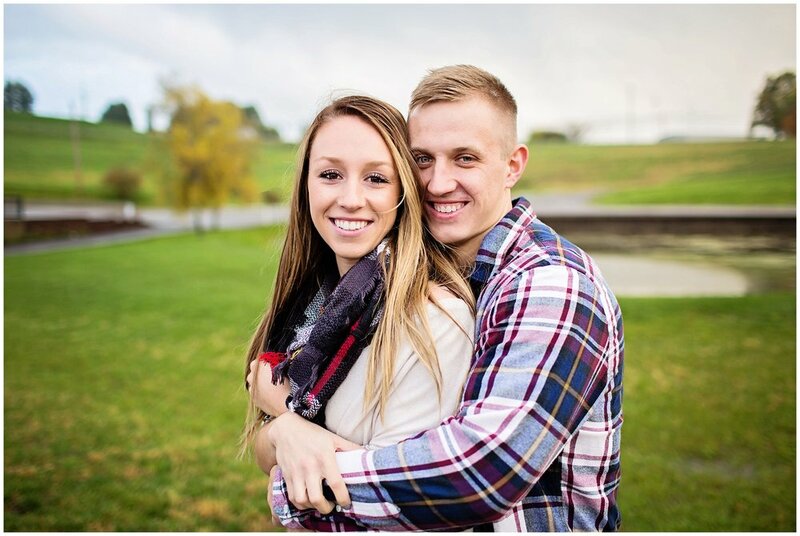 Gina and Marc, I’m so excited for your wedding!!! See you then!